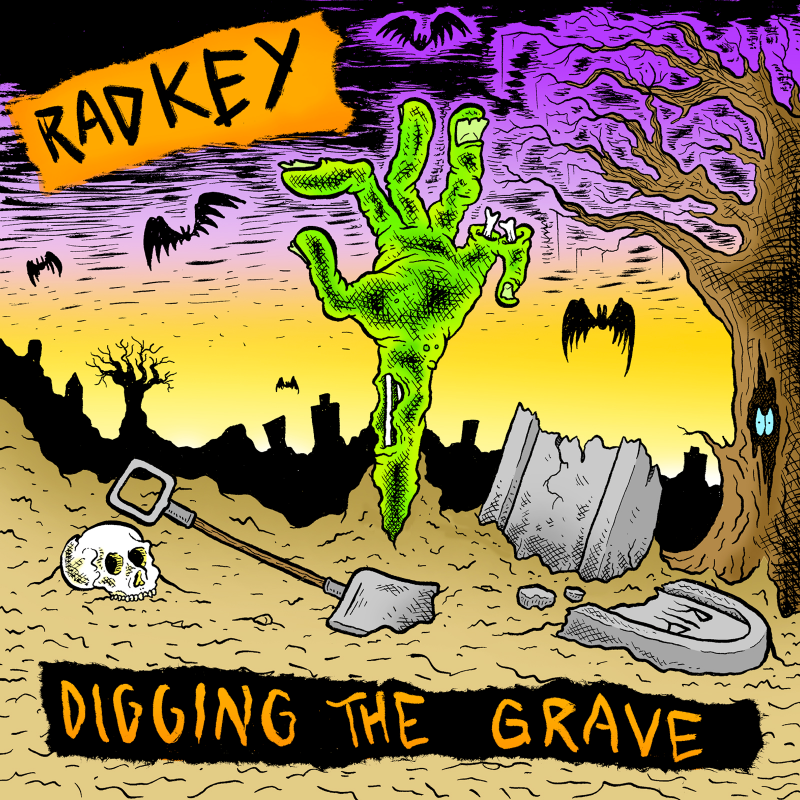 Cover versions can be hit or miss, but not for Missouri rockers Radkey, who have taken Faith No More’s classic track ‘Digging the Grave’ and revitalized its driving force with their own foot-to-the-floor energy ahead of their debut UK headline tour this week. The original version of this track was released as a UK single on the 28th February, 1995, 3 months before Isaiah Radke was even born. Back then, it hit the singles chart at number 16 and the band performed it live on Top of the Pops. Fast forward to 2014, and this track has been given a new lease of life and paid homage by one of the most talked about upcoming rock bands of the moment. The track was recorded in Westend Studios, Kansas City with Justin Mantooth, and mixed by Arctic Monkeys producer Ross Orton during the same session as ‘Feed My Brain’, now available to download for free at http://www.radkey.net/feedmybrain. Exclusive artwork that was inked for this release comes from UK skateboard art illustrator Jack Hamilton. 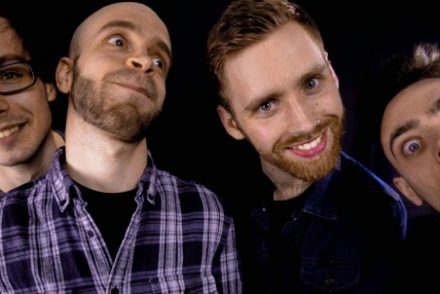 Catch them on tour next week to hear these two new songs and tracks from their previous two EPs for a raucous night out you will never forget. Support comes from Turbogeist and Lyger on all of the dates. 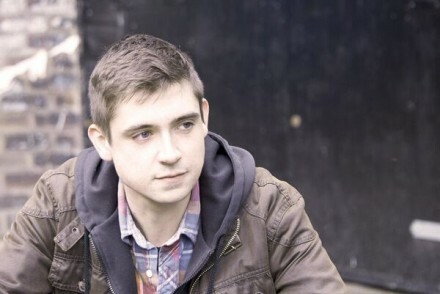 Tickets are on sale now, £10 advance in London, £8 in advance for regional shows from bit.ly/1jArrZK.